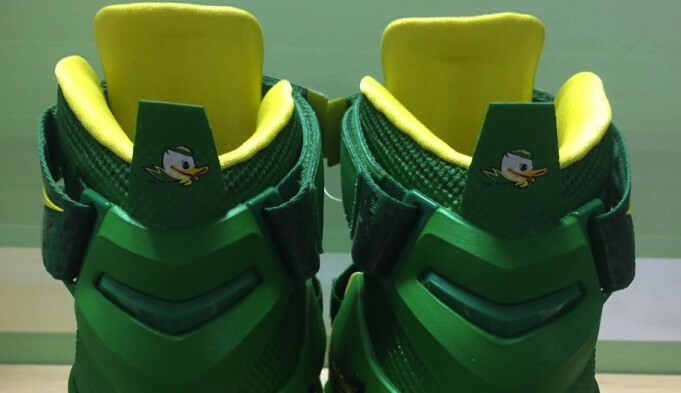 The Ducks are getting an all new Nike LeBron Soldier 9 “Oregon Ducks” to rock this season, and who would have expected any less. 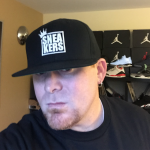 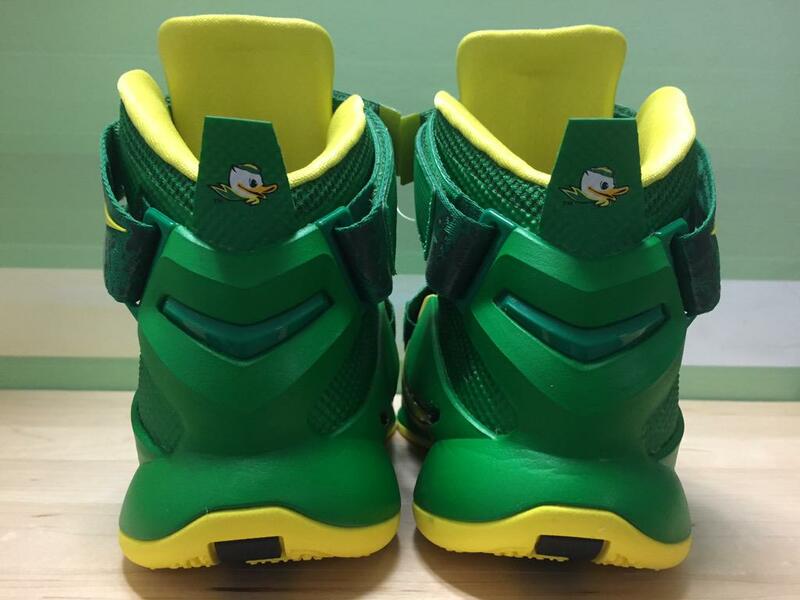 Complete with Oregon colors and branding, these are just one more reason why Oregon players are some of the luckiest collegiate athletes out there. 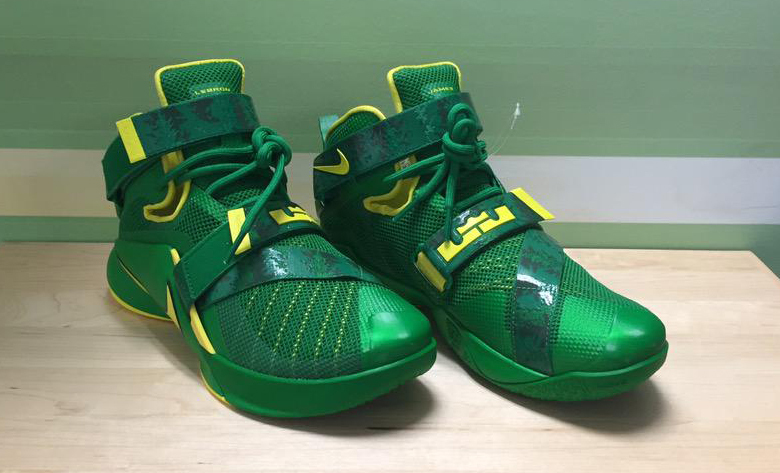 These Nike LeBron Soldier 9 “Oregon Ducks” are officially designed for the Women’s Basketball team, but it wouldn’t be surprising to see the men get their own as well.